I am thankful for the opportunity to network, pass along CLB youth ministry details and for the opportunity to blog and write on the things that come to my mind that are relevant to our youth workers. 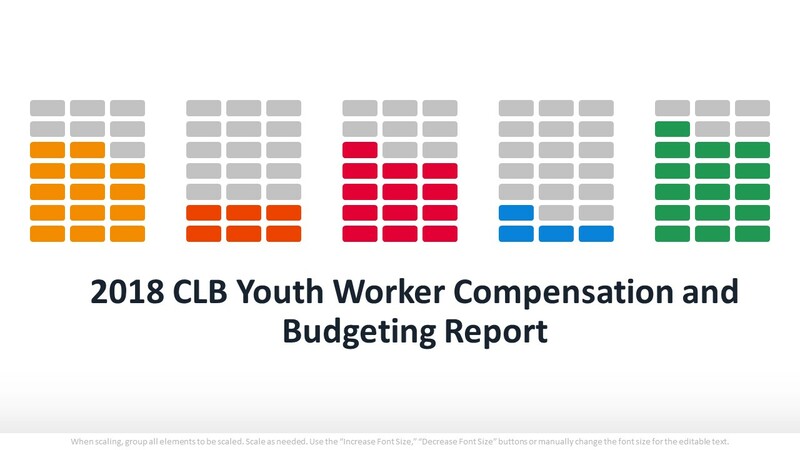 One of the topics that I come back to every few years is the topic of budgeting and compensation. Why? 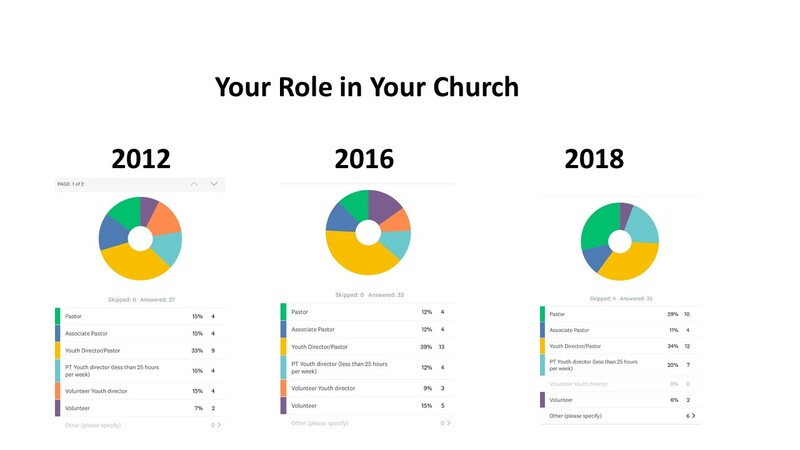 Because I see it as an opportunity to encourage our church family and to pass along the research that I gather in a hope to inform our churches as they plan for the future. My intent with this post is to take you through some of the 6-7 questions and some of the data gleamed from their answers. For two years it seems like a few more churches have responded to having youth ministries. As well, there seems to be less mid-size youth groups with those groups having shifted to the two smaller tiers. 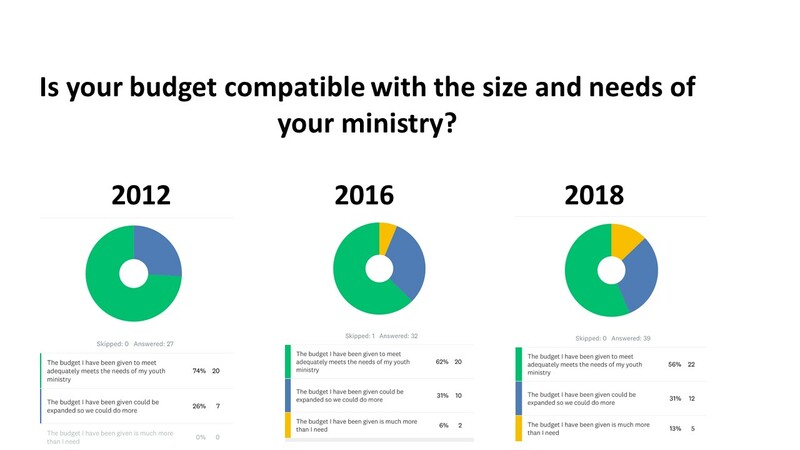 It seems that fewer churches this year named that their budget was on par with their needs and a few desired an increase in their budgets. 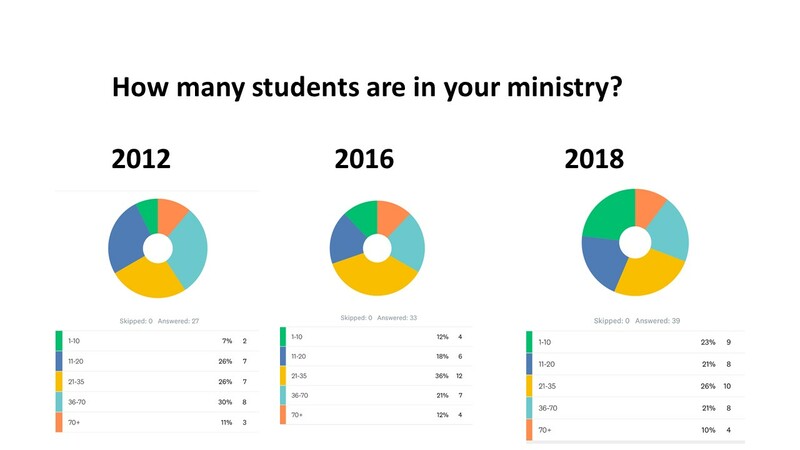 Over the last two years there is a mild increase in the way churches are providing for their chaperones and for their purchase of equipment. At the same time, there is a decrease in transportation and scholarships. In addition, the following comments that were given were worth noting. 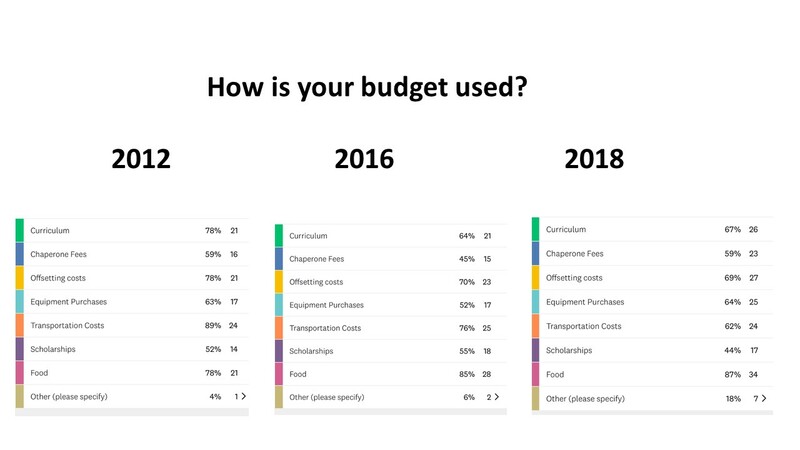 Some use their budgets for outreach, confirmation costs, additional staff expenses and contact work with students. There is an increase in the number of persons describing their personal financial situation being one that meets their needs. The middle tier category seems to have shrunk while the number of those saying that they are considering other financial income stayed the same. There were a few comments that I’ll pass on as insightful. 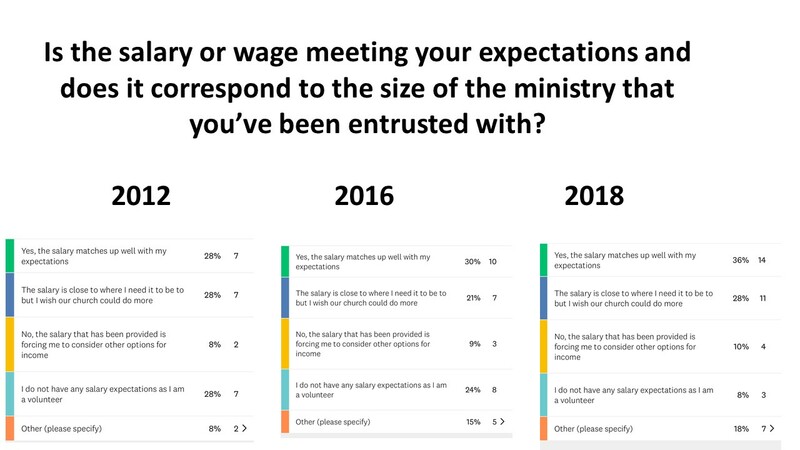 One person described their situation as “overwhelming” and another as living in a “tough economy” while several named that they may not be able to remain in ministry because of their economics. Mark 12 says “Jesus sat down opposite the place where the offerings were put and watched the crowd putting their money into the temple treasury. Many rich people threw in large amounts. But a poor widow came and put in two very small copper coins, worth only a few cents. I certainly understand the difficulties that churches have when budgeting. 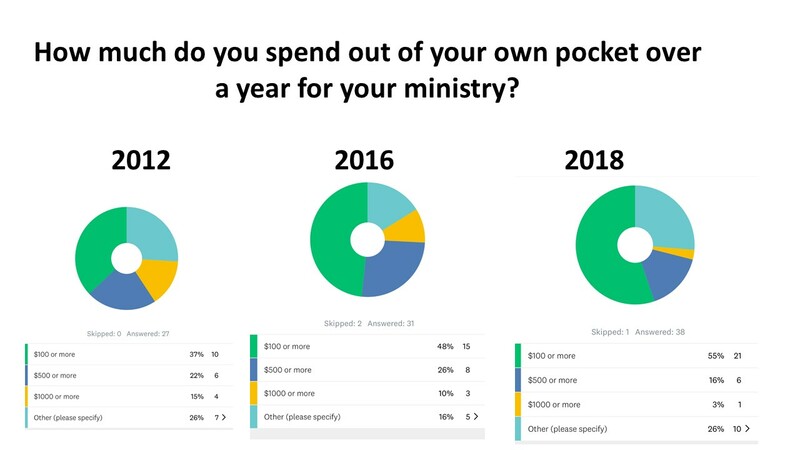 My hope and prayer are that this report serves as an encouragement to churches in the midst of this budgeting season to be as generous as they are able to be.